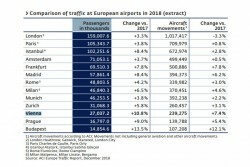 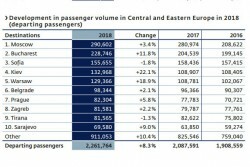 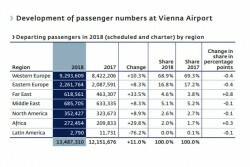 The passenger volume rose by 10.8%, the number of aircraft movements rose significantly and 74 airlines regularly flew to Vienna. 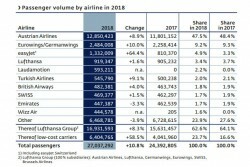 New additions included the long-haul destinations Tokyo, Cape Town and Shenzhen, according to the annual financial statements and management report 2018 of Vienna Airport (Flughafen Wien AG). 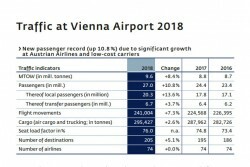 In 2018, the passenger volume at Vienna Airport rose by 10.8% to a total of 27,037,292 travellers, representing a new record. 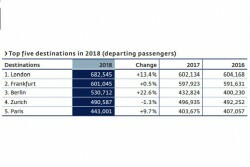 Key factors for the positive trend particularly included more frequent flights with Austrian Airlines and the new stationing of the airlines Laudamotion, Level and Wizz Air in Vienna. 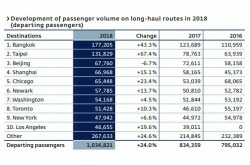 This article includes a total of 754 words.